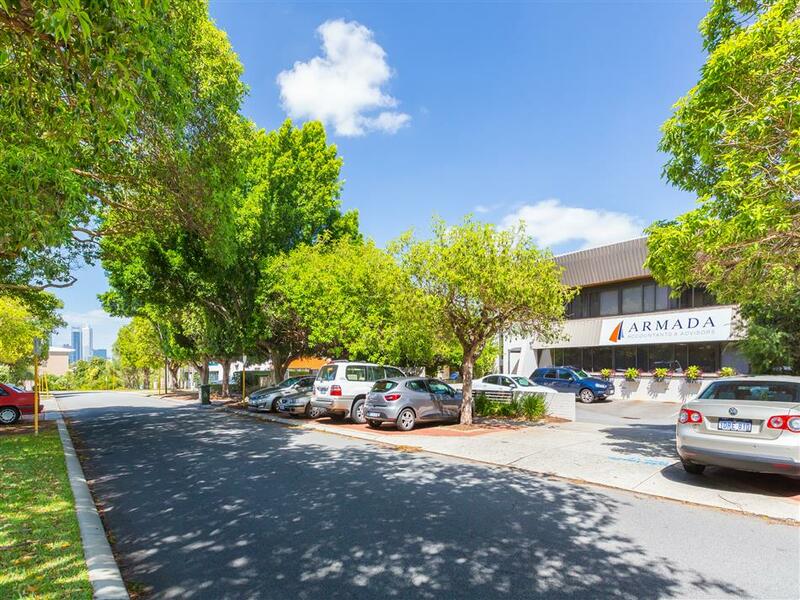 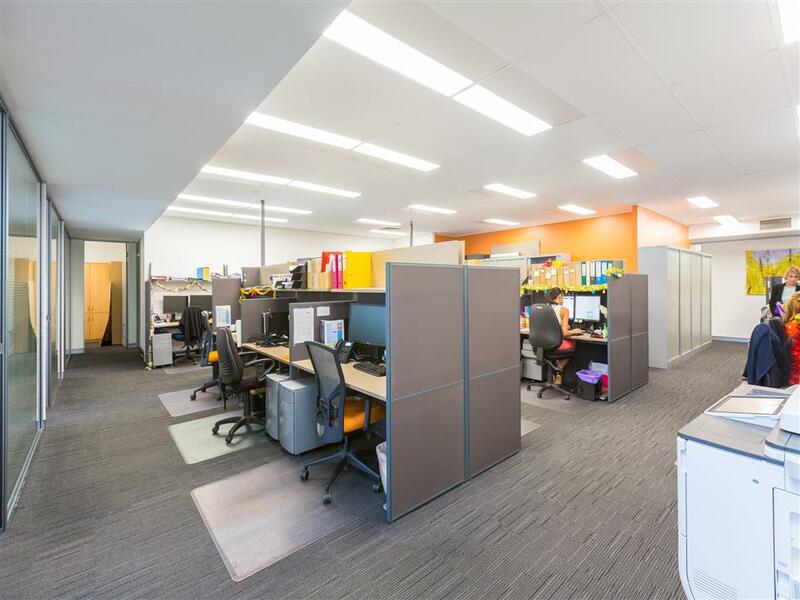 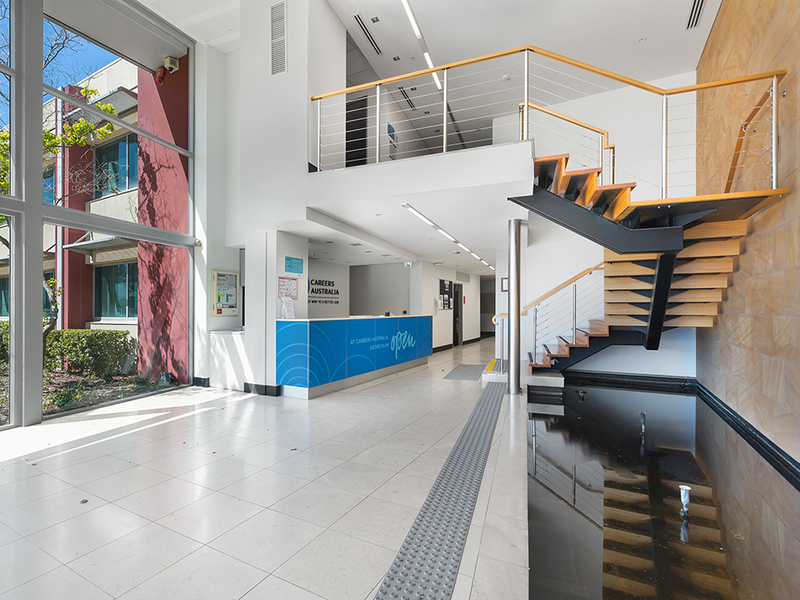 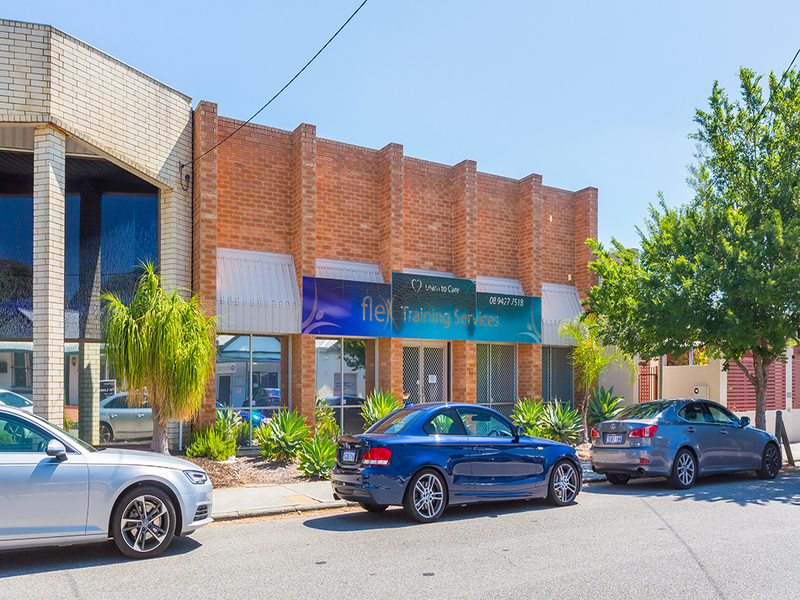 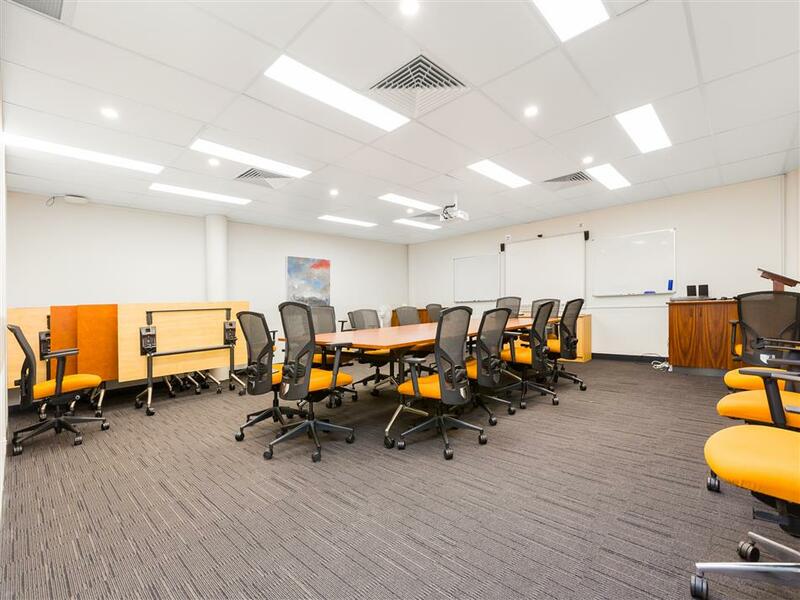 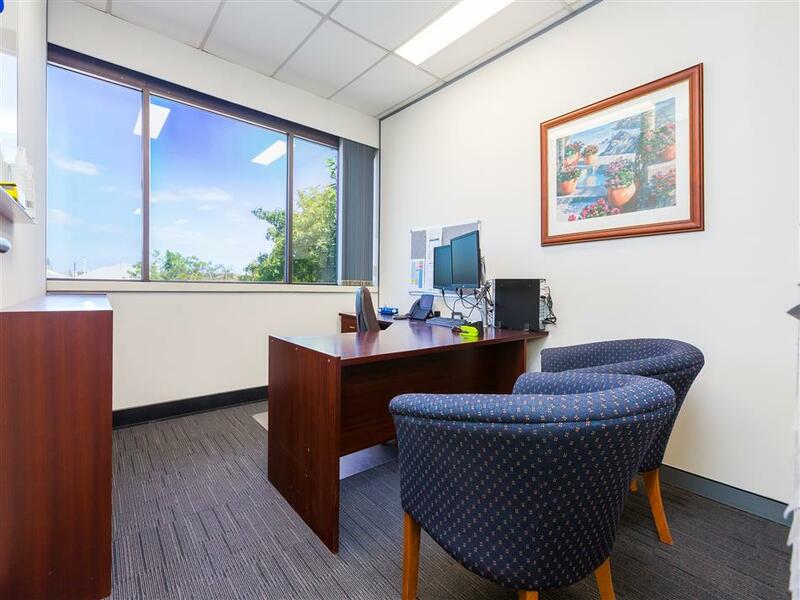 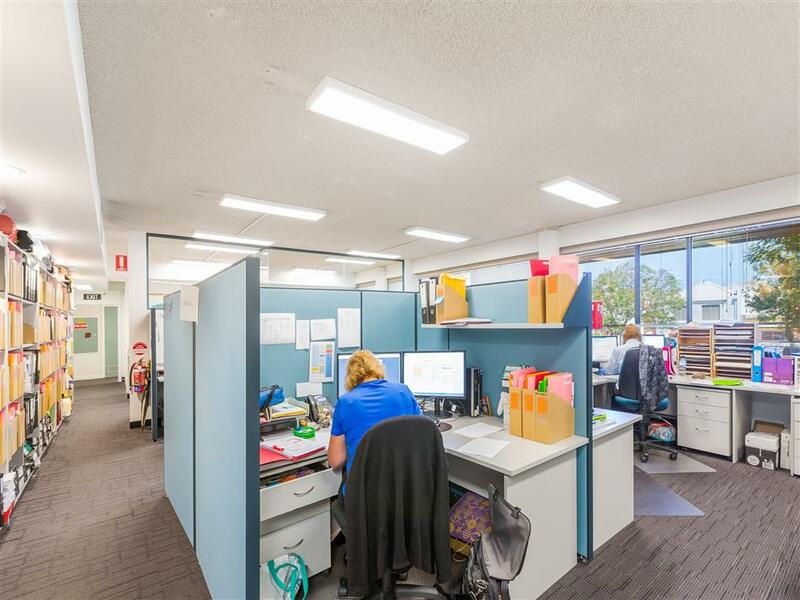 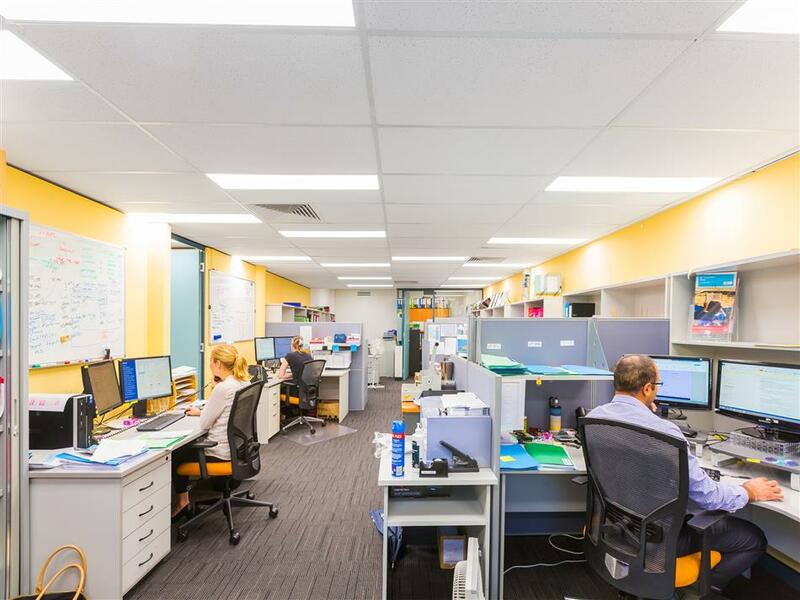 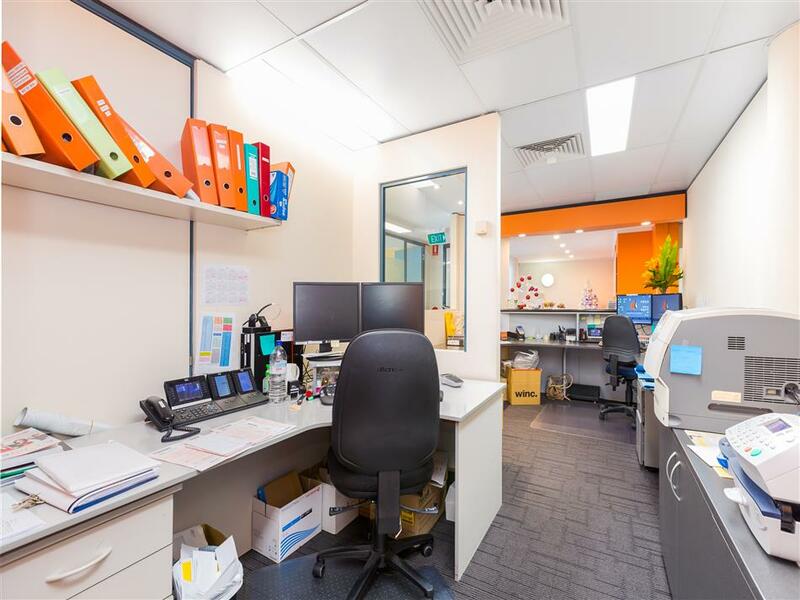 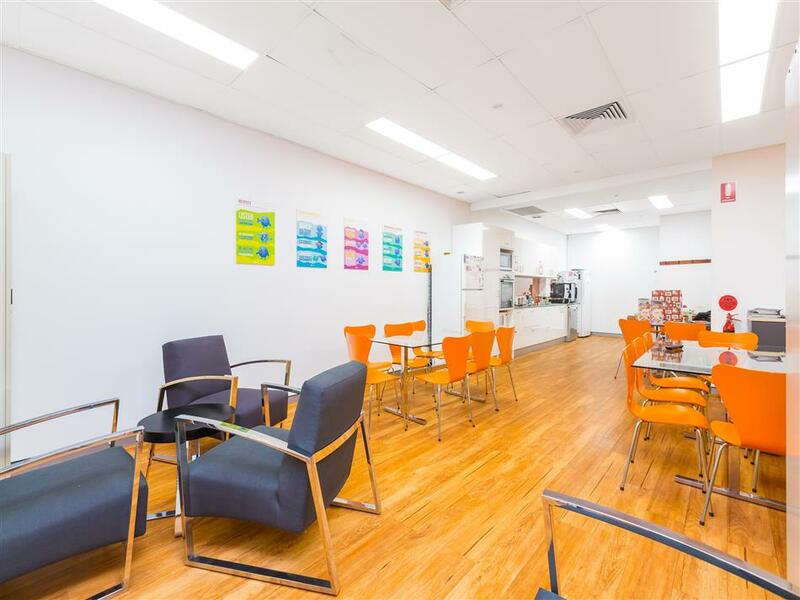 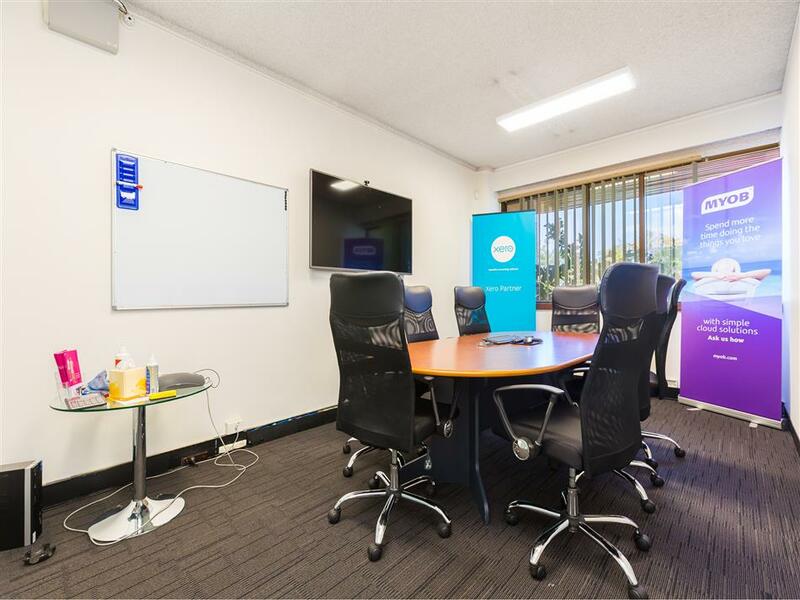 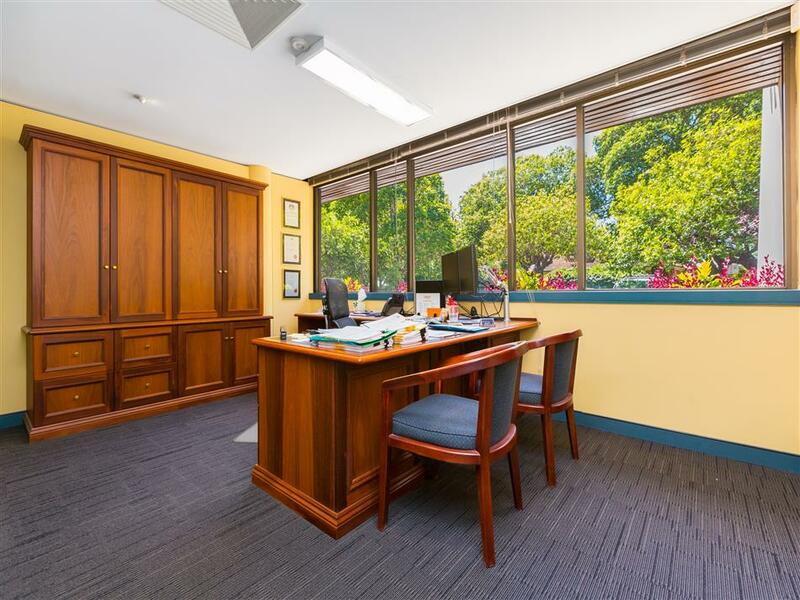 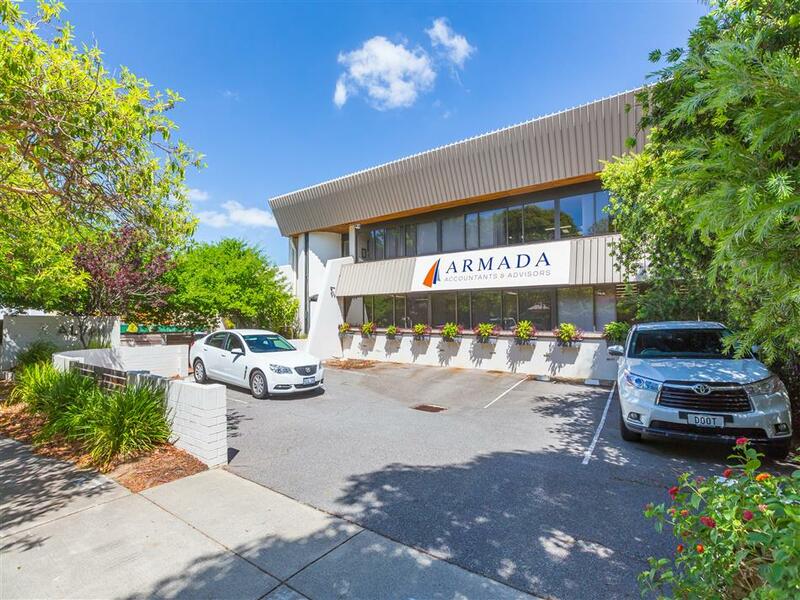 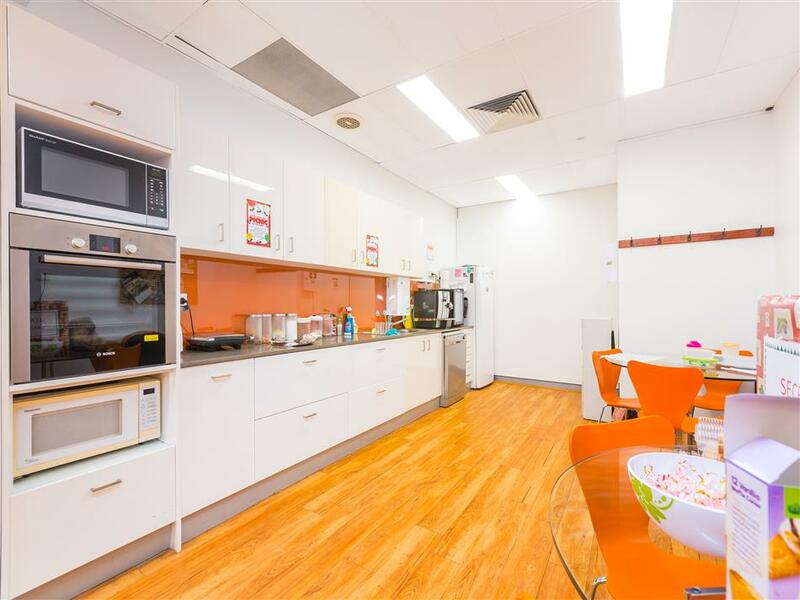 This boutique two level 753sqm Mount Lawley office comprises a mix of private partitioned offices, open plan area, board room, reception and training rooms. 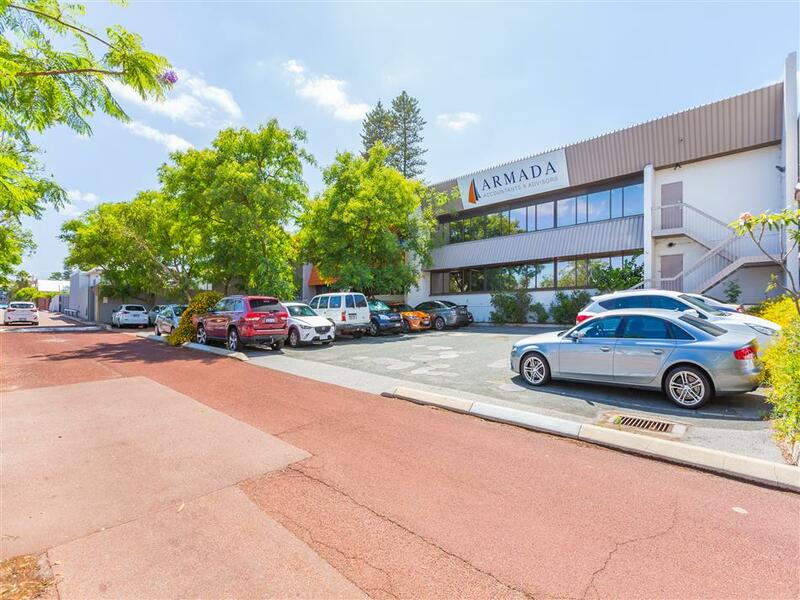 The property has 19 car bays with access to the building from both Alvan Street and Beaucott Lane. 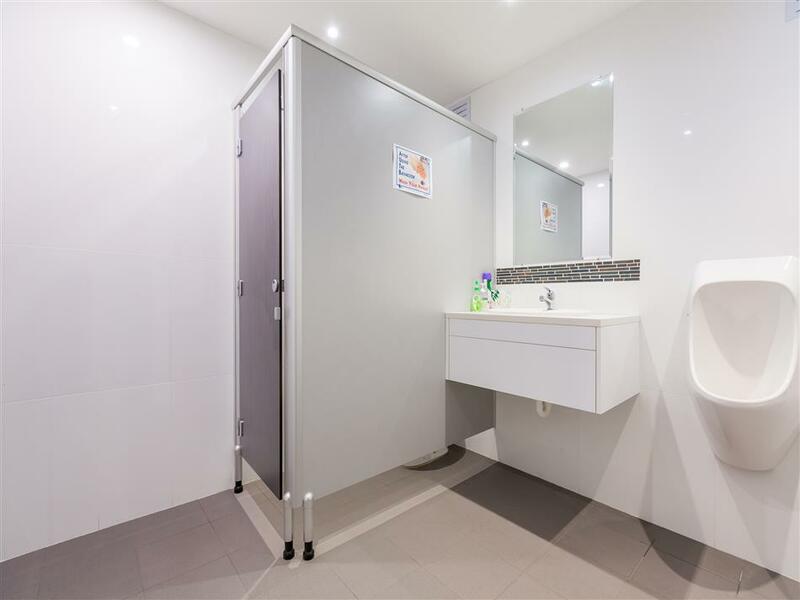 The office has a large modern staff break out area, contemporary bathrooms and end of trip facilities. 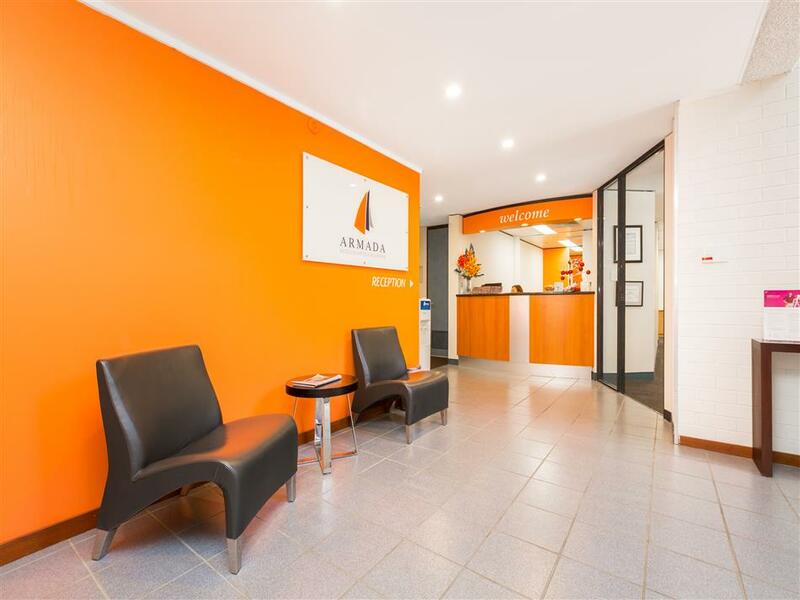 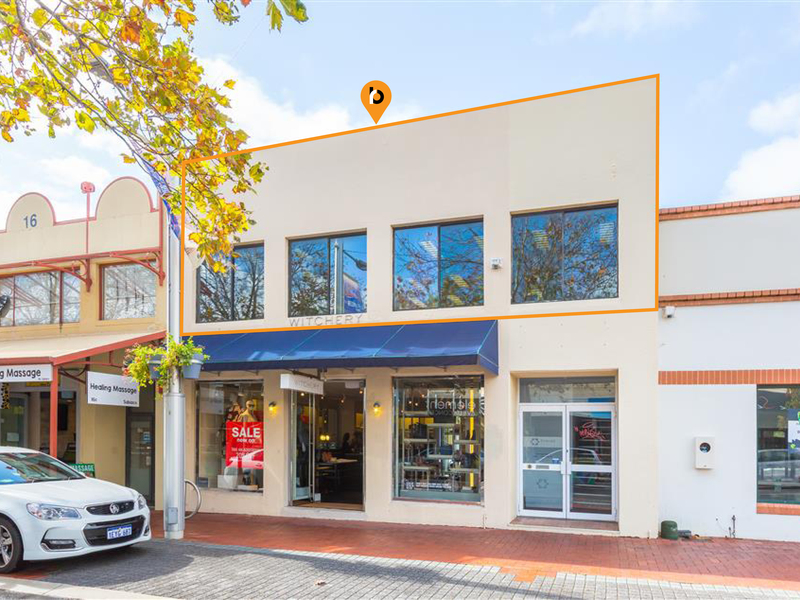 Located just metres from Beaufort street the office is walking distance to café’s, restaurants and bars in the heart of this busy precinct. 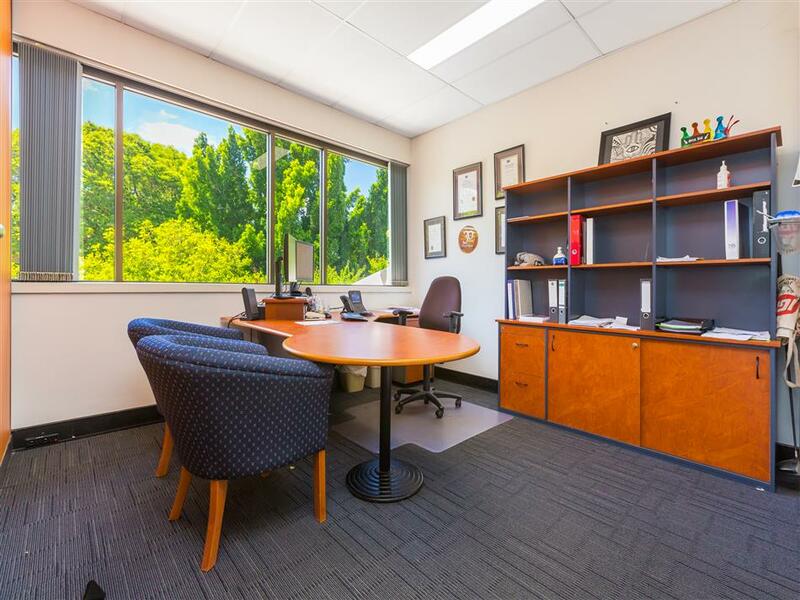 Available for sublease until April 2020 or via direct negotiation. 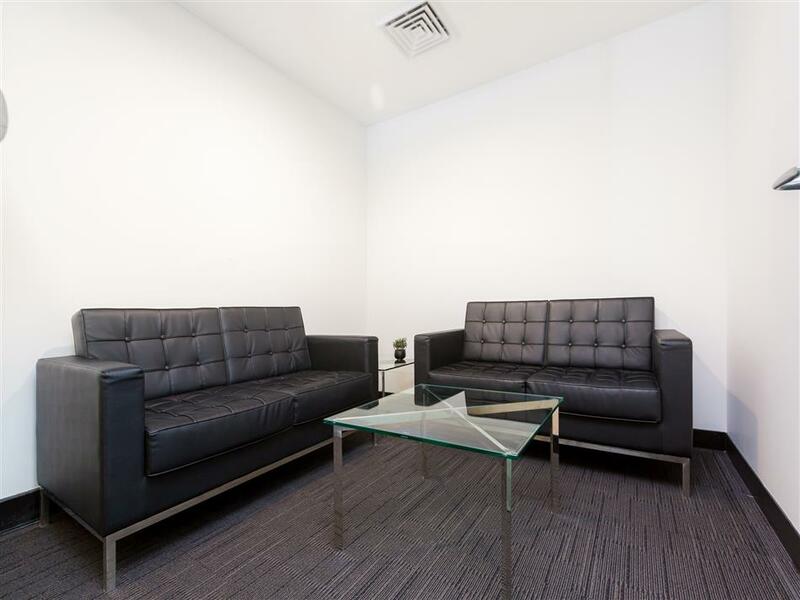 For further details, please contact the leasing agent.